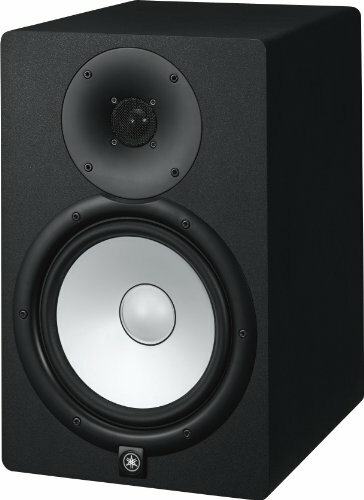 5 Best Studio Monitors 2019 - Which is the Best to Buy? 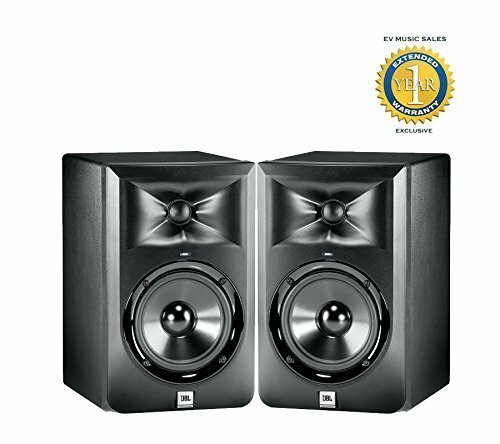 Having an excellent set of studio monitors is one of the few items that you require when it comes to good music creation. They’re more influential than having a good set of headphones. 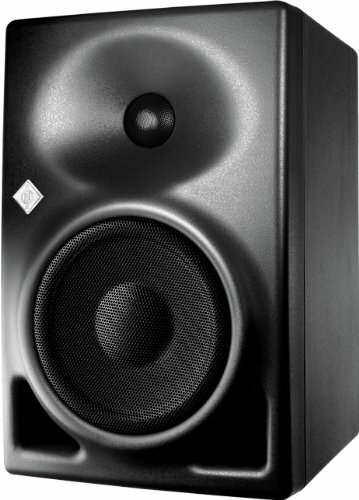 That’s because it’s straightforward to spot when things are coming from the monitors. 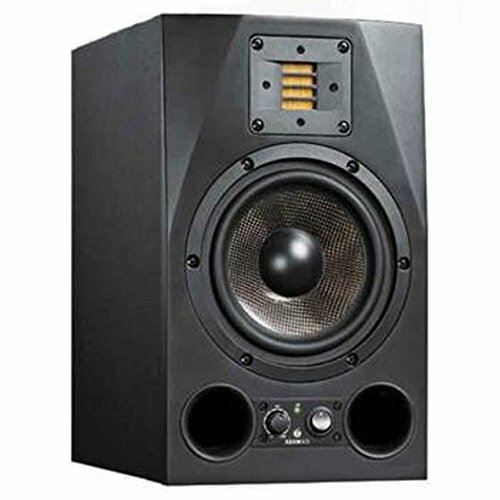 And they give you a much more substantial measure of a stereo image, which is essential for mixdowns. 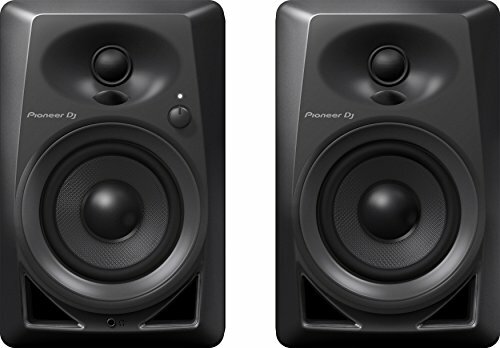 In this article, we’re going to show you the 5 Best Studio Monitors 2019 that are available on the market.